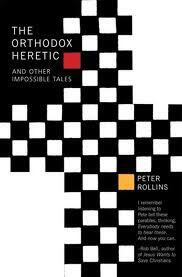 This year our Lenten Evening Prayer services draw on Peter Rollins collection of Parables found in “The Orthodox Heretic and Other Impossible Tales”. Prayers are drawn from the writings of the Christian Mystics. 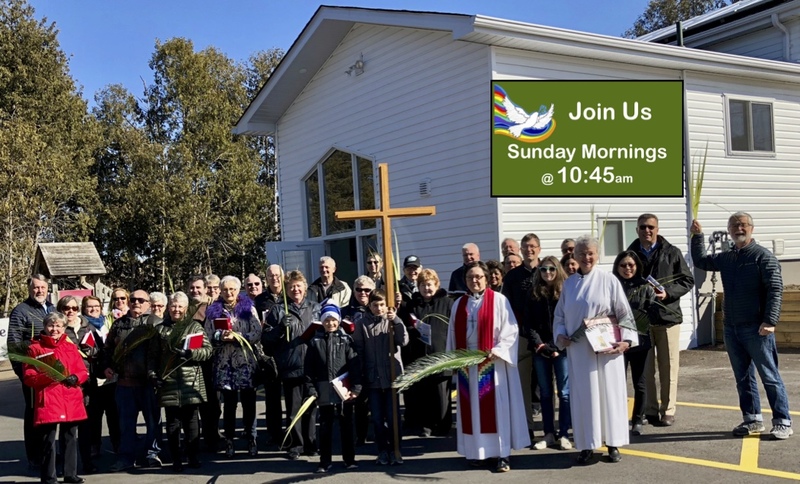 Each week an audio recording of the service will be posted as well as a copy of our worship bulletin.